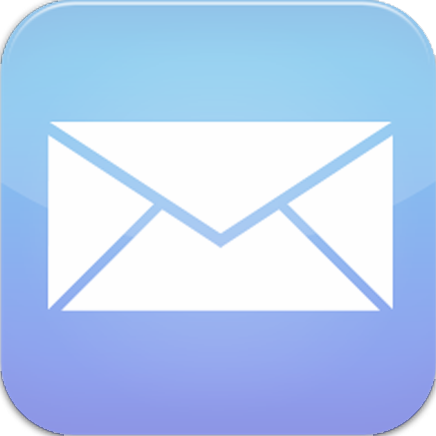 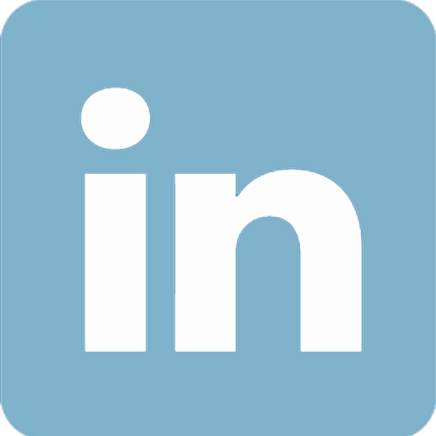 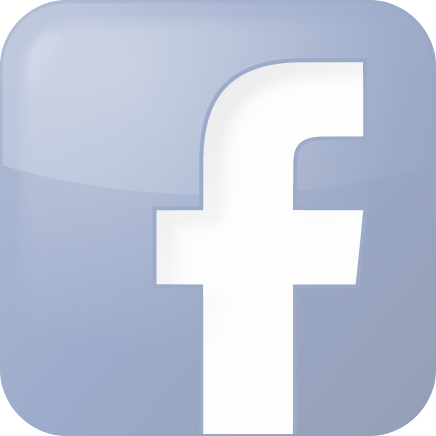 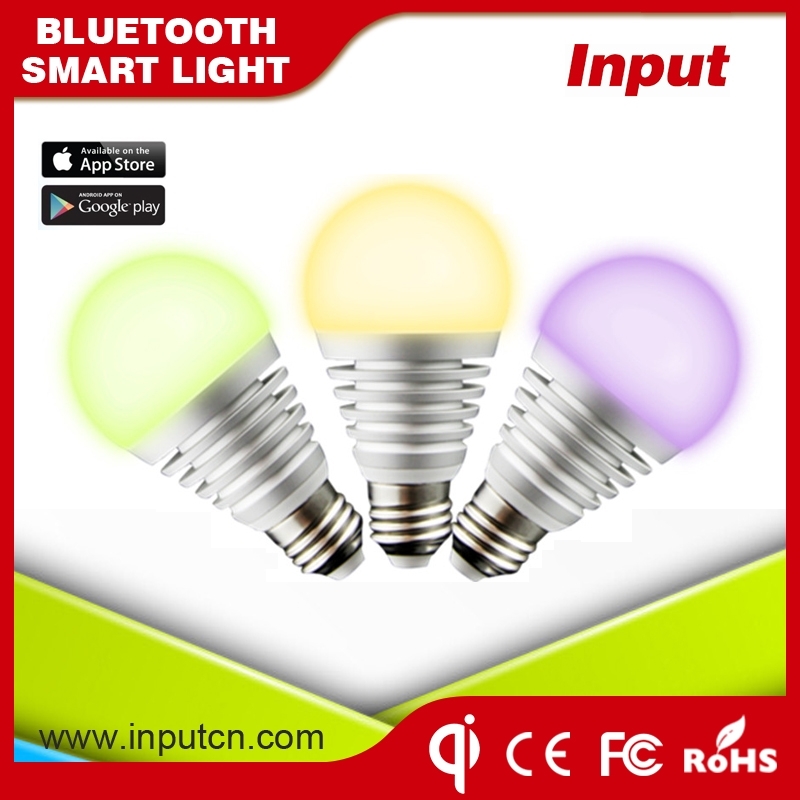 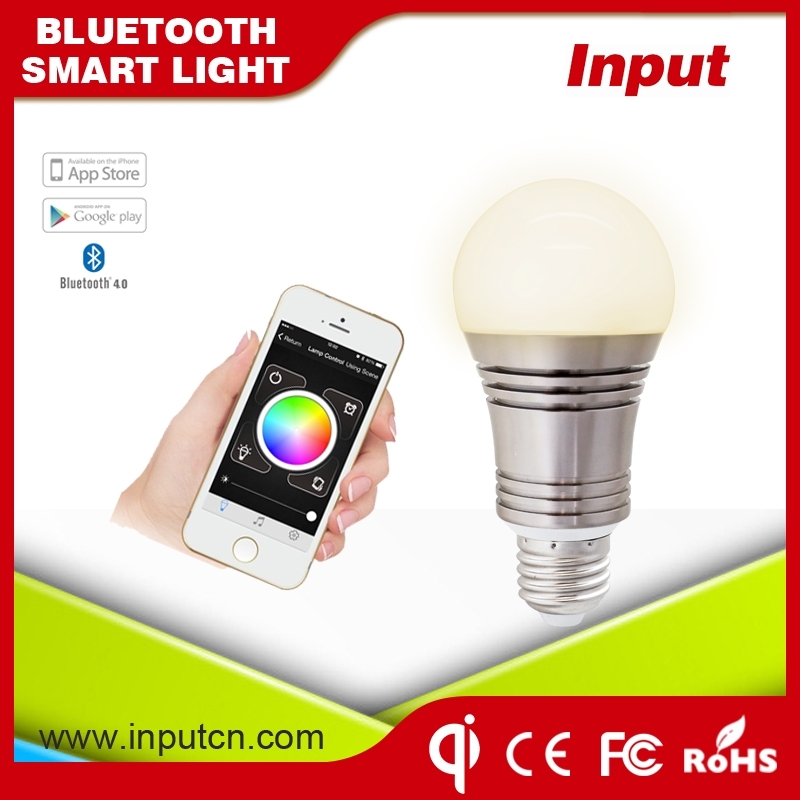 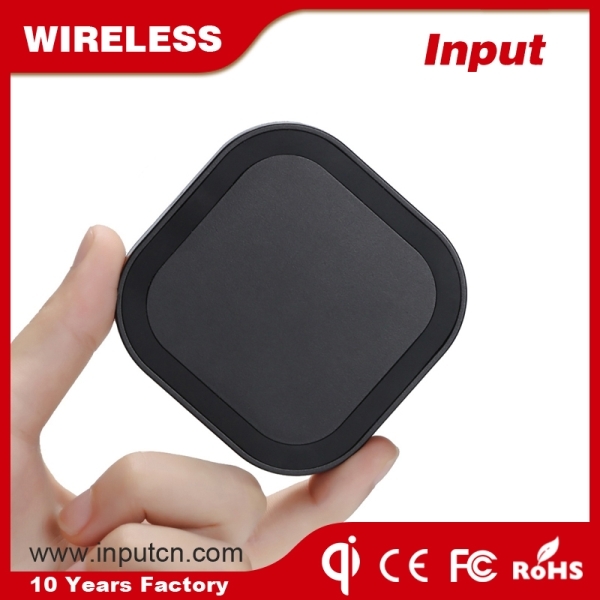 Shenzhen Input Technology Co., Ltd. was established in 2004 year. 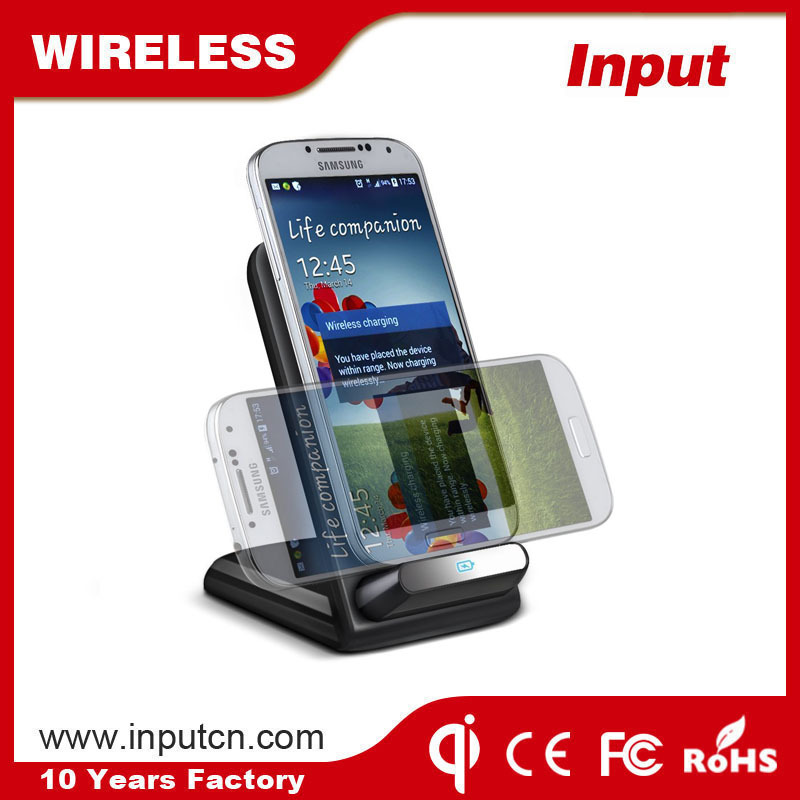 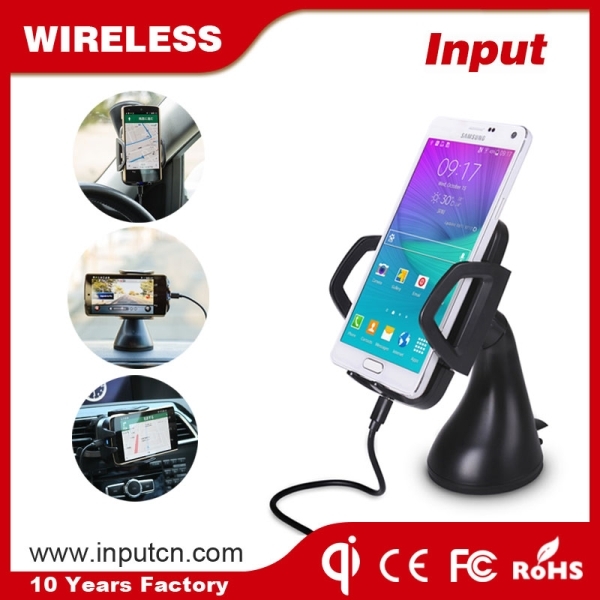 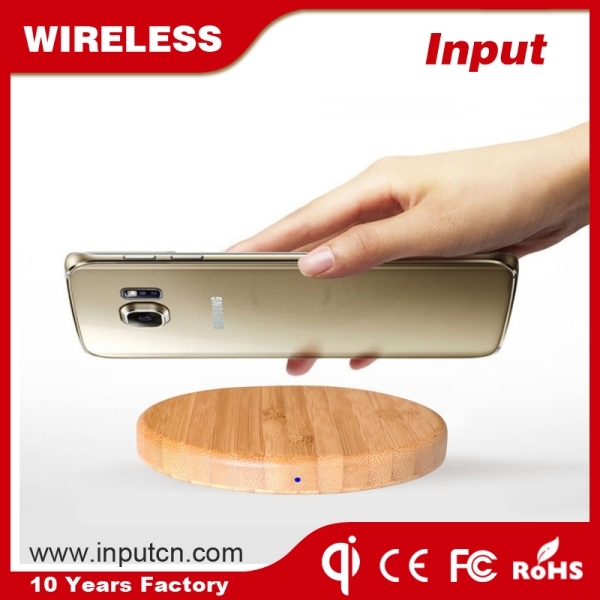 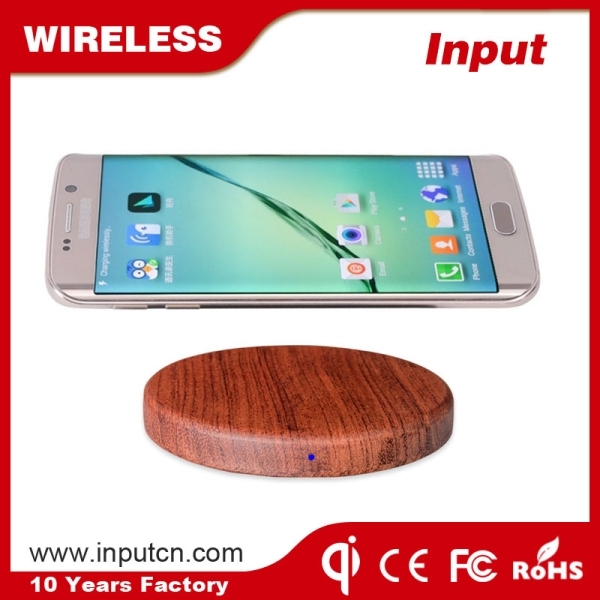 we are one of the most professional Manufacturer for Wireless Charger and Led Innovative Products. 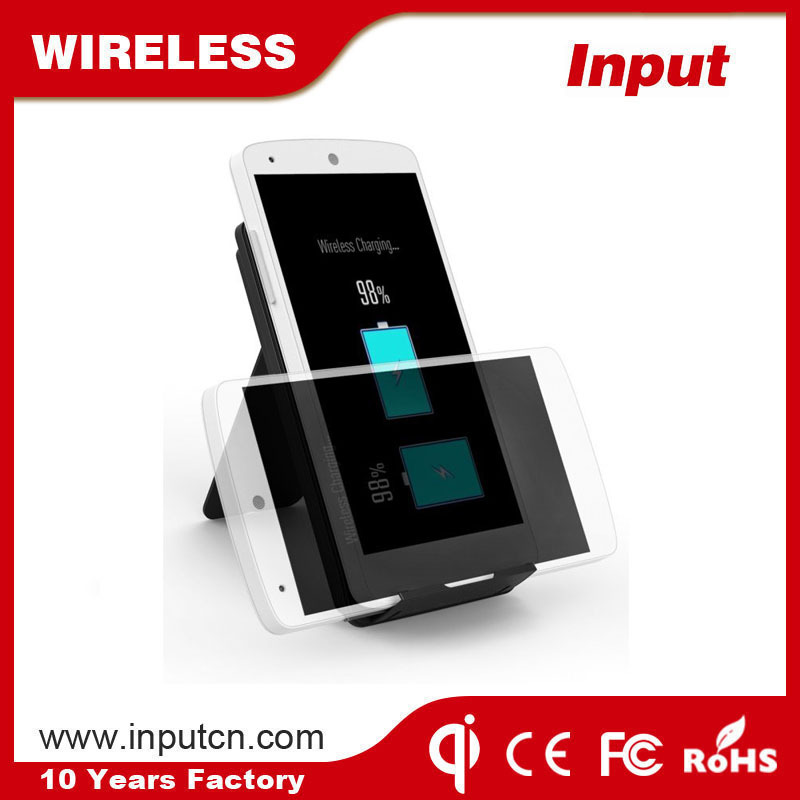 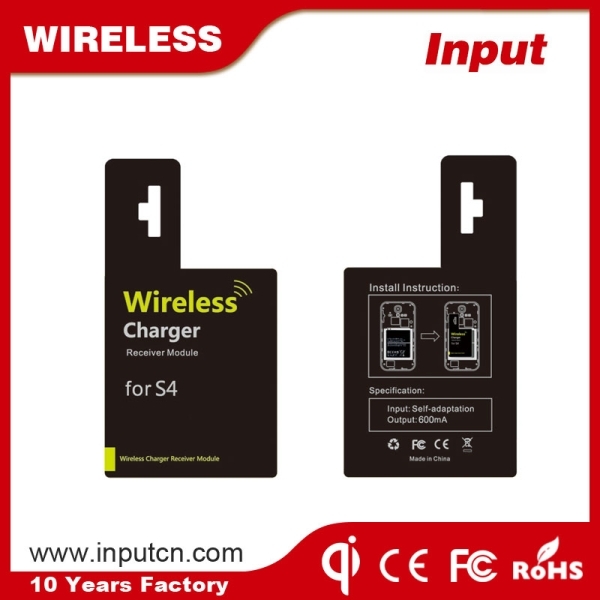 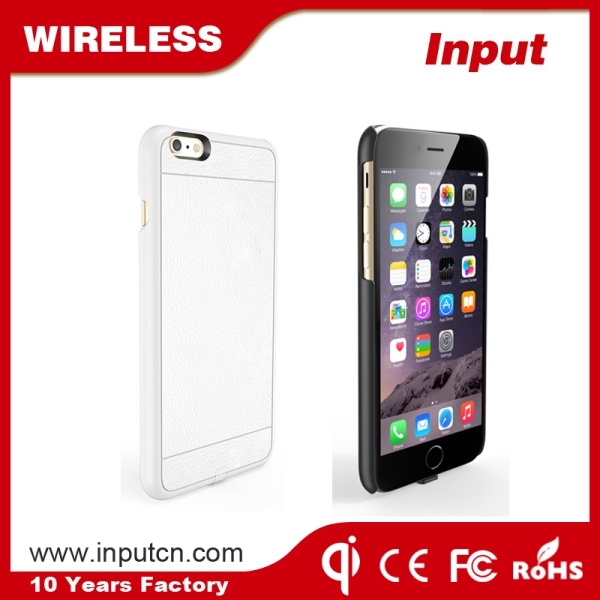 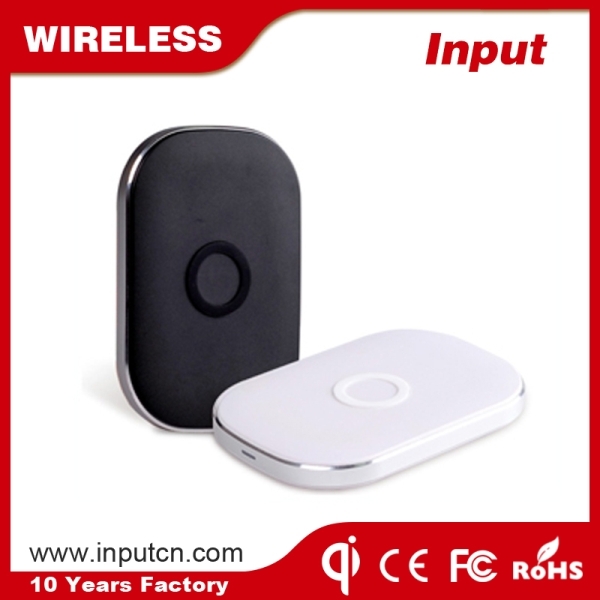 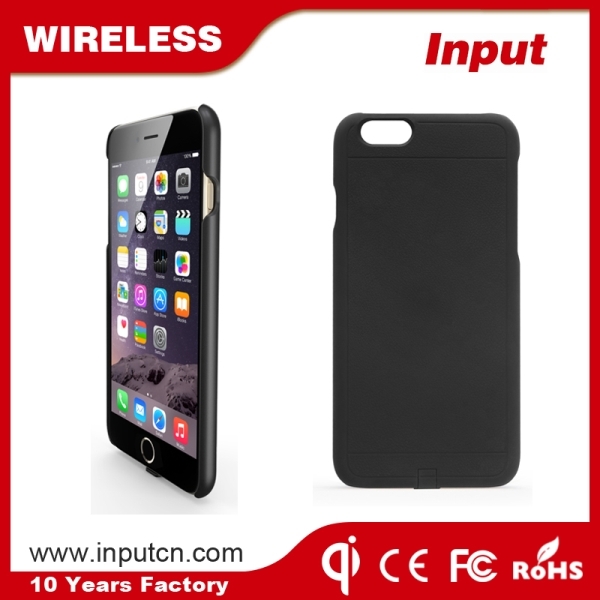 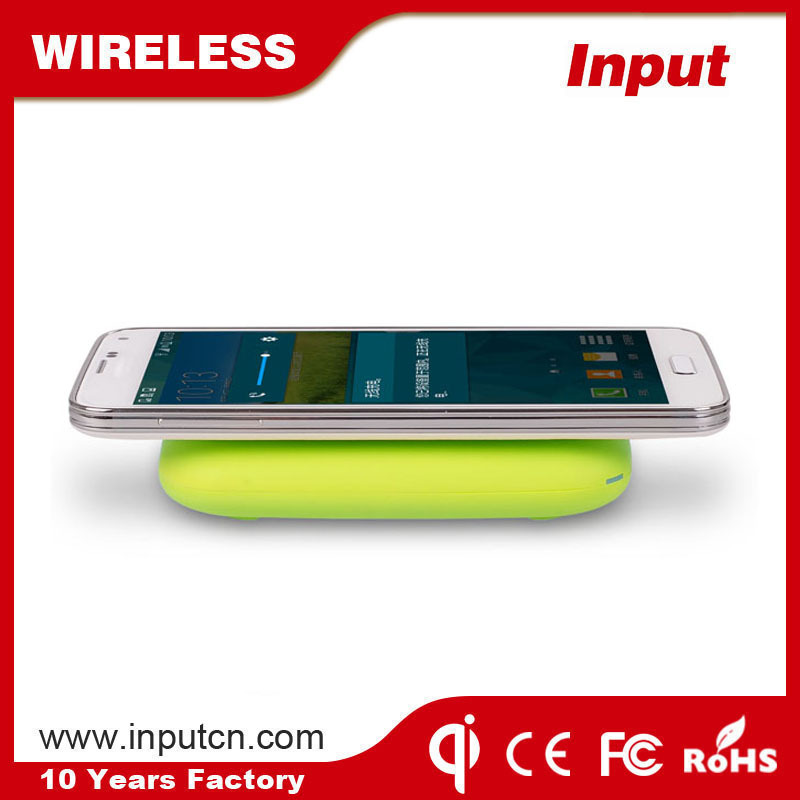 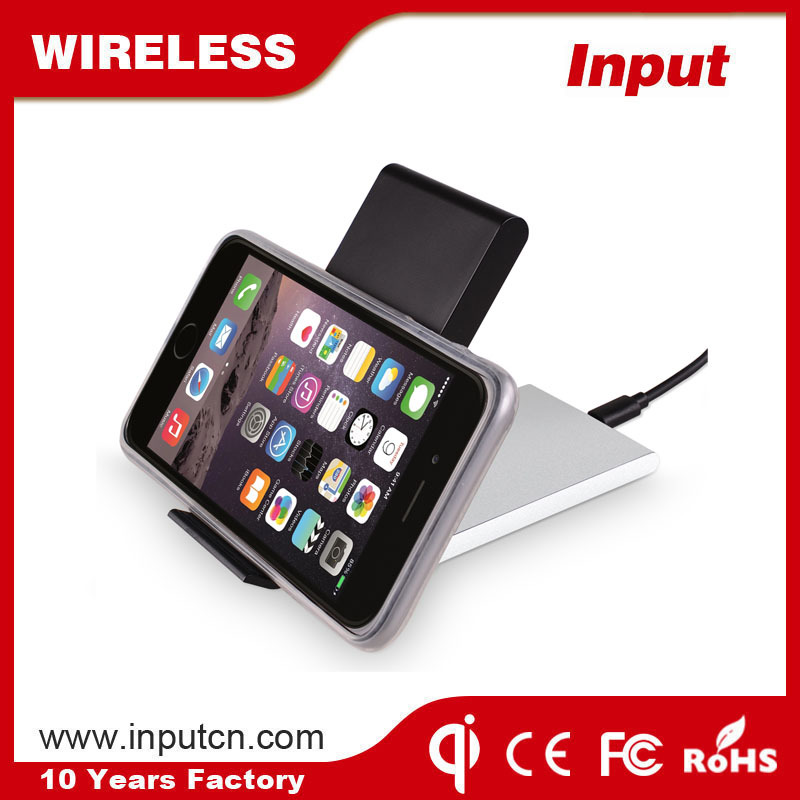 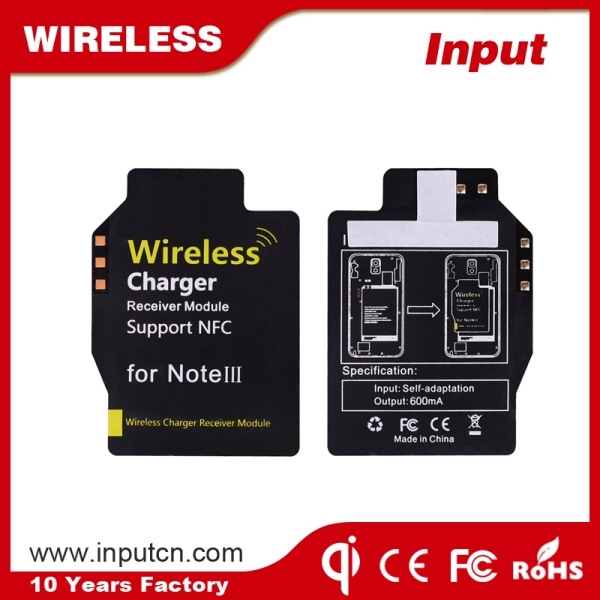 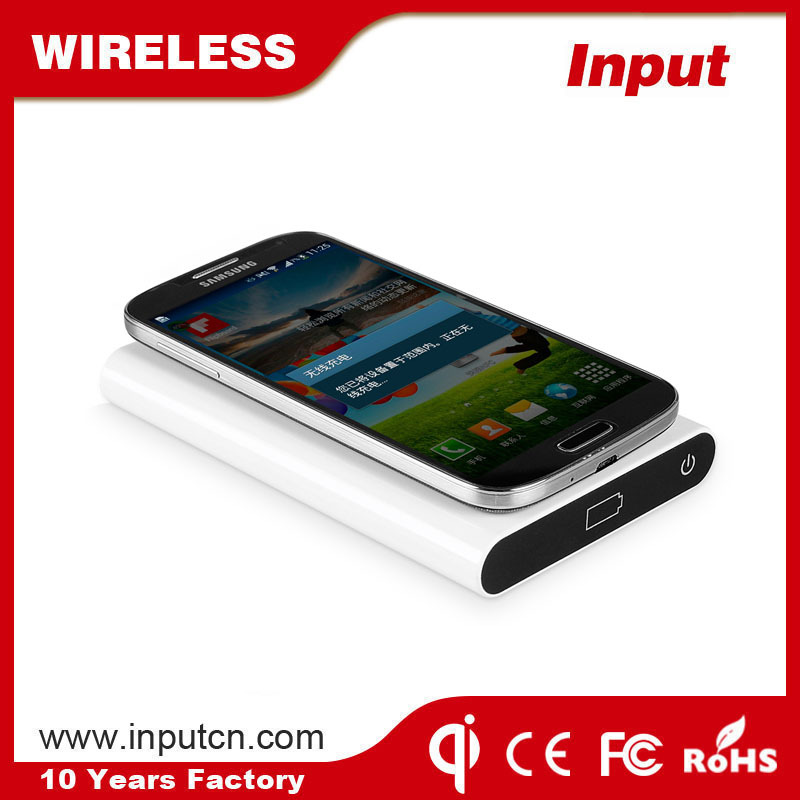 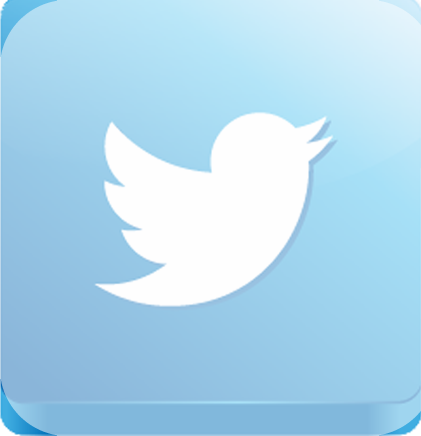 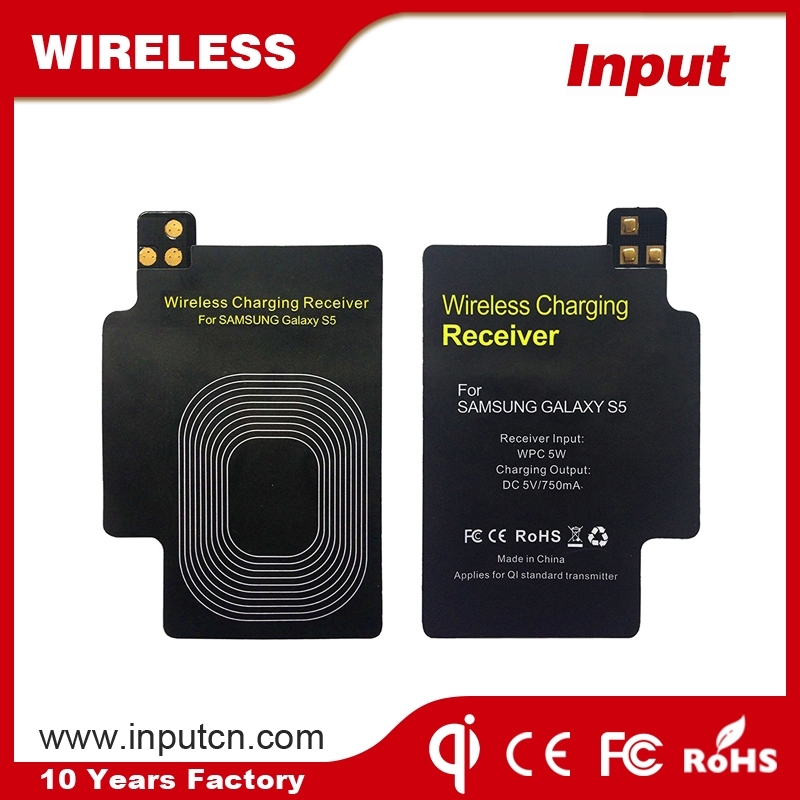 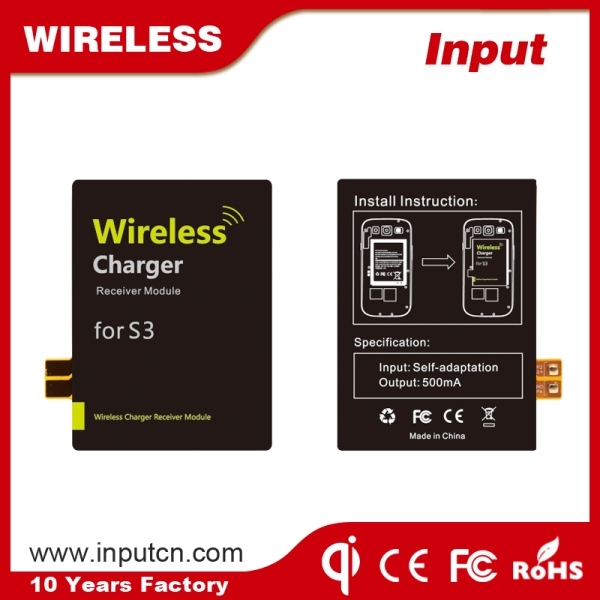 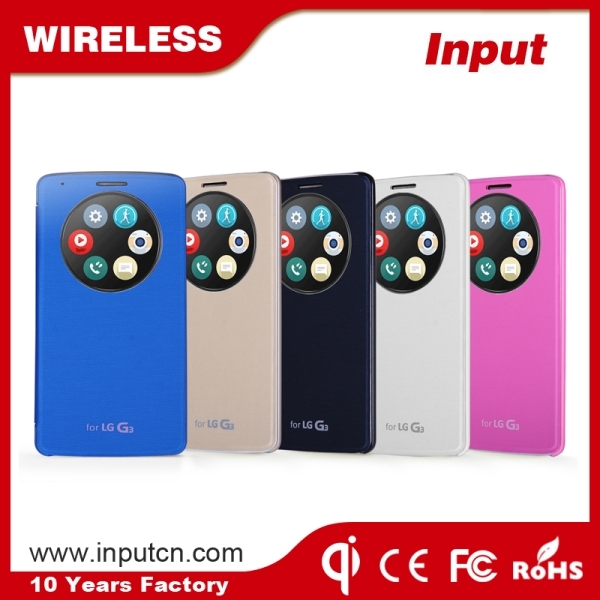 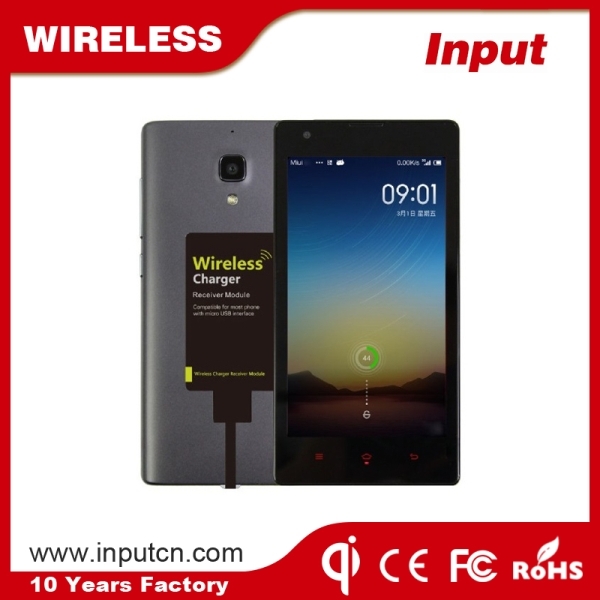 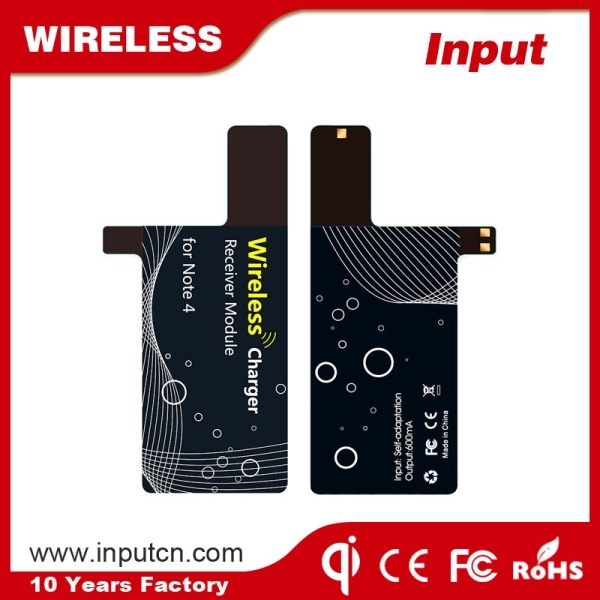 We are dedicated to supply One-Stop Platform of Wireless Charger and Innovative Led Products. 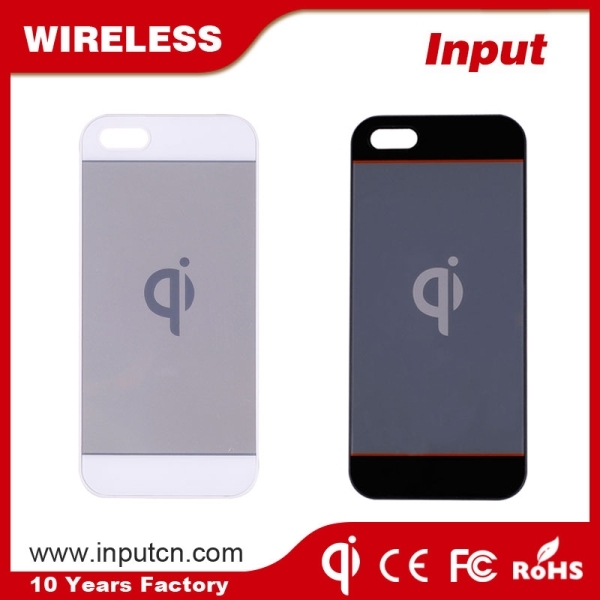 We have strong R&D and production capacity, we can make your good idea come true as long as you have good projects. 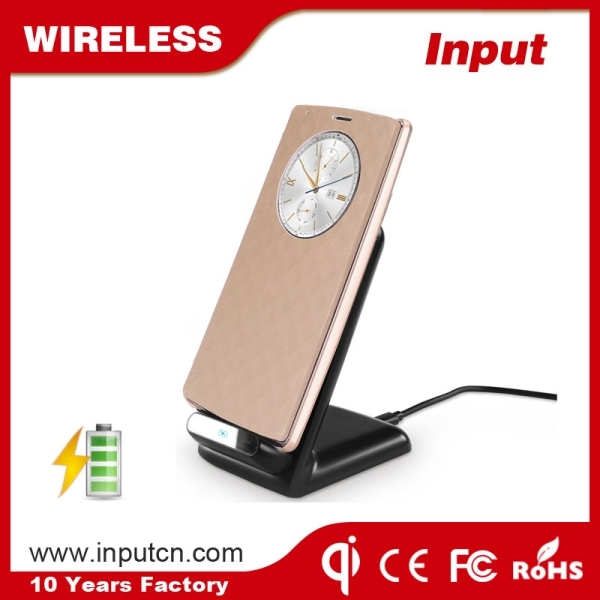 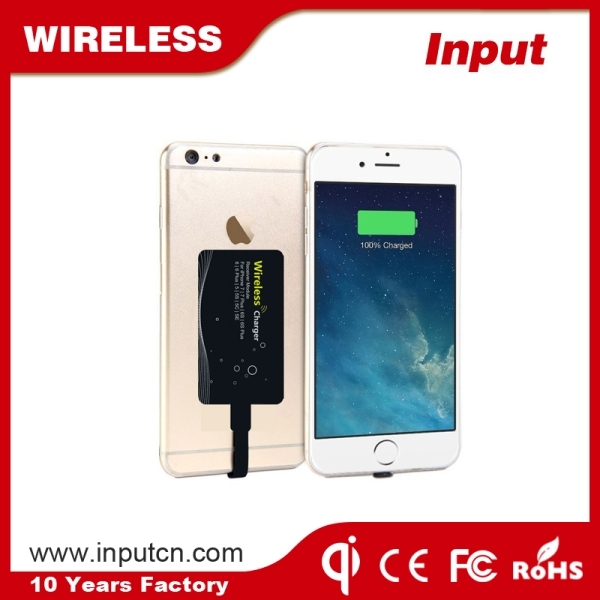 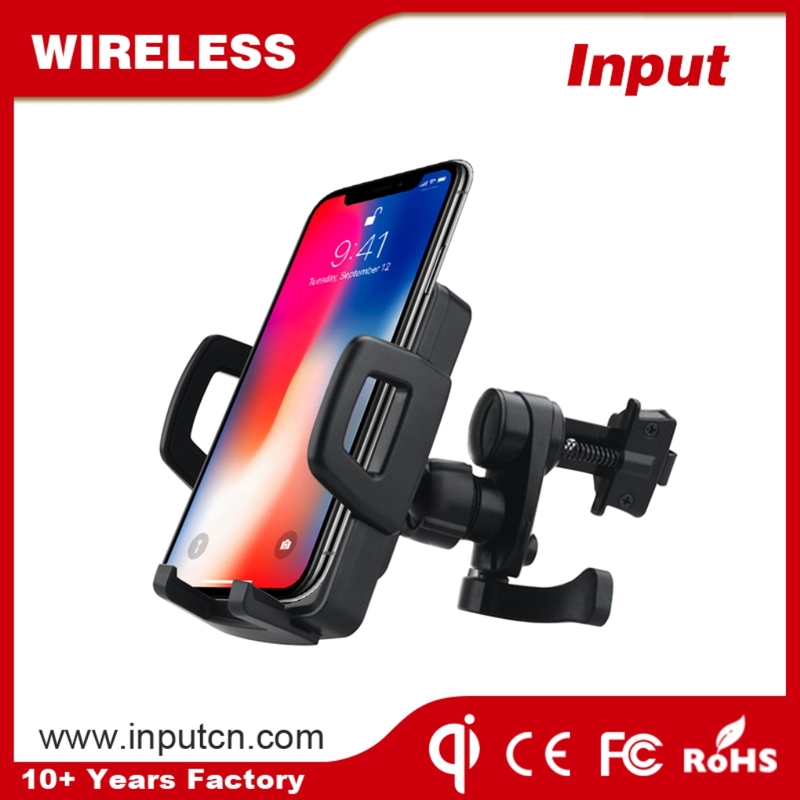 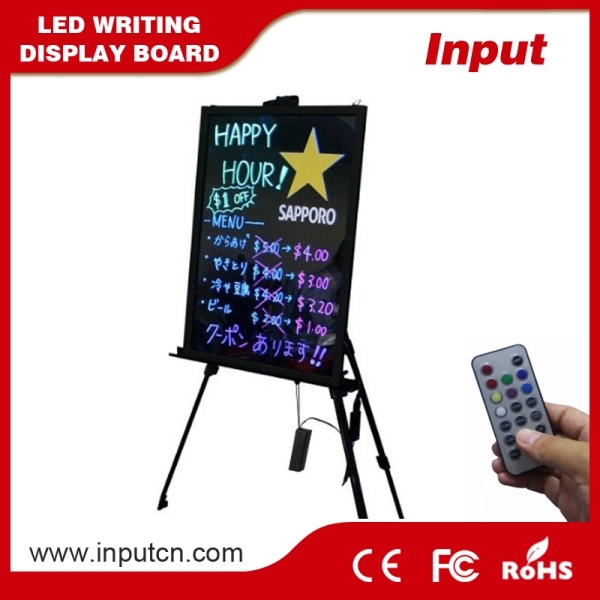 Our main products are Wireless Charger, Wireless Power Bank, Wireless Car Charger, iPhone Wireless Charger Receiver, Bluetooth Smart Led Lights and LED Writing Board etc.. 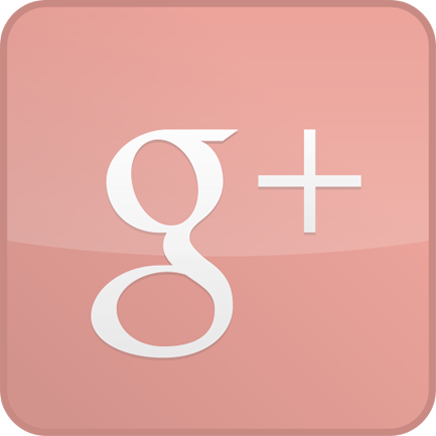 Respect and Treat all customers Fair, Honest and Friendly.